The genus Cautethia has 3 species in the USA, and about 5 around the world. This is a New-World genus. General Information: These are small moths. 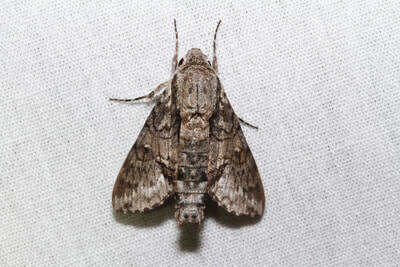 The forewings are generally gray and the hindwings may be yellow/orange/gray. The gallery below shows photos of select species in the genus.